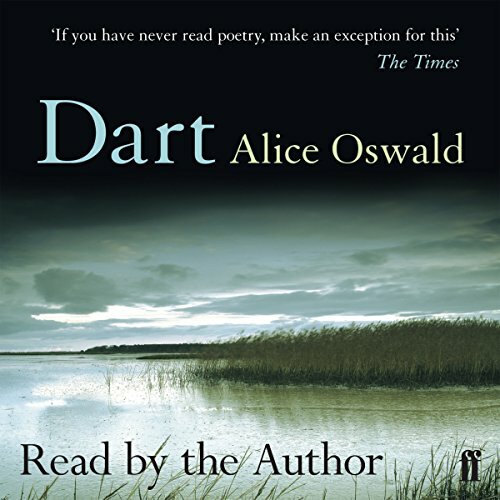 Showing results by author "Alice Oswald"
Matthew Arnold praised the Iliad for its "nobility", as has everyone ever since - but ancient critics praised it for its enargeia, its "bright unbearable reality" (the word used when gods come to earth, not in disguise but as themselves). 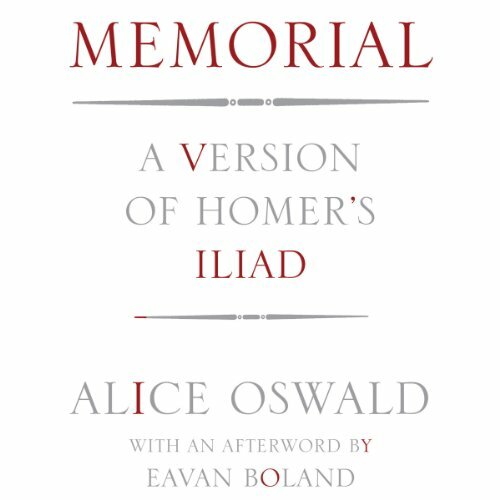 To retrieve the poem's energy, Alice Oswald has stripped away its story, and her account focuses by turns on Homer's extended similes and on the brief 'biographies' of the minor war-dead, most of whom are little more than names, but each of whom lives and dies unforgettably - and unforgotten - in the copiousness of Homer's glance. 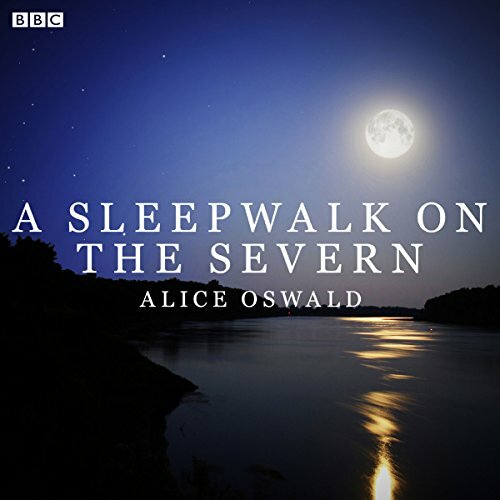 Set to original music by Roger Goula, the subject of A Sleepwalk on the Severn is moonrise, which happens five times in different forms: new moon, half moon, full moon, no moon and moon reborn. Various characters, some living some dead, and all based on real people from the Severn catchment, talk towards the moment of moonrise and are changed by it.